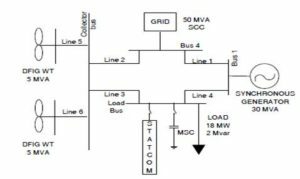 Diode-clamped and cascaded H-bridge multilevel inverters are two of the main multilevel inverter topologies; each has its distinct advantages and drawbacks. Regarding the latter, cascaded H-bridge inverters require multiple separate dc sources, whereas (semi-active) diode-clamped inverters contain capacitors that require a means to balance their voltages. This paper investigates a hybrid-topology inverter, comprising a single-phase five-level semi-active diode-clamped inverter and a single-phase cascaded H-bridge inverter with their outputs connected in series, as one way to mitigate the drawbacks of each topology. The proposed control scheme for this inverter operates the switches at fundamental frequency to achieve capacitor voltage-balancing while keeping the switching losses low. 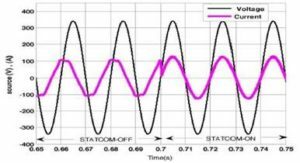 Moreover, the step-angles are designed for the 13-level and 11-level output voltage waveform cases (as examples) for a fixed modulation index to achieve optimal total harmonic distortion. Furthermore, the scheme also achieves capacitor voltage-balancing for modulation indices that are close to the optimal modulation index, and for a wide range of load power factors, albeit at the cost of increased output voltage distortion. 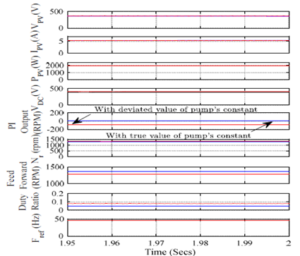 Simulation results are presented to help explain the processes of capacitor recharging and voltage-balancing, while experimental results are shown as verification of the expected behaviour of this inverter and the proposed control scheme. 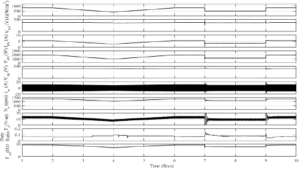 This paper has described the operation of a hybrid inverter comprised of a five-level 1ϕ-DCMLI with a semi-active front end connected in series with either a nine-level 1ϕ-CHBMLI or a seven-level 1ϕ-CHBMLI to produce a staircase waveform with either 13-levels or 11-levels, respectively. The key contribution is a novel fundamental-frequency modulation scheme for the DCMLI’s switches so as to charge up its inner dc-link capacitors from the CHBMLI’s dc sources, and thereby achieve capacitor voltage balancing via an alternation between a RM and a DM based on capacitor voltage feedback with a hysteresis band. 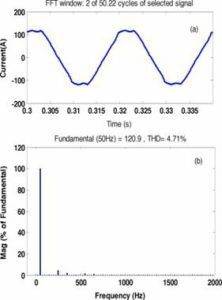 Both simulation and experimental results have been presented herein to substantiate this hybrid-topology inverter’s good performance when operated using the proposed modulation and feedback control schemes at an optimal modulation index with unity PF loads. Furthermore, the scheme also achieves capacitor voltage balancing for modulation indices that span at least 10% above and below the optimal modulation index, and for a wide range of load PFs, albeit at the cost of increased output voltage distortion. While (fundamental-frequency) staircase modulation of the DCMLI has the advantage of lower switching losses and higher power efficiency compared with (high-frequency) pulse-width modulation, the accompanying drawback is it requires large capacitances to prevent overcharging, and also too-rapid discharging, of the capacitors due to the long charging and discharging durations. 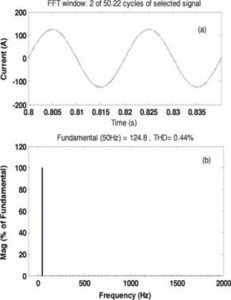 Future work will consider pulse-width modulation of the hybrid inverter, especially for variable instead of fixed modulation index applications, and for supplying lagging PF loads. 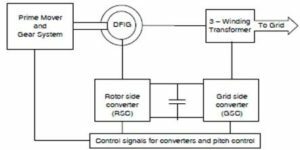 Hybrid boost converter (HBC) has been proposed to replace a dc/dc boost converter and a dc/ac converter to reduce conversion stages and switching loss. 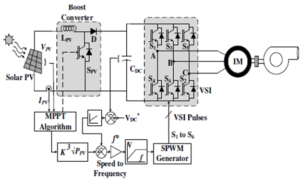 In this paper, control of a three-phase HBC in a PV charging station is designed and tested. This HBC interfaces a PV system, a dc system with hybrid plugin electrical vehicles (HPEVs) and a three-phase ac grid. The control of the HBC is designed to realize maximum power point tracking (MPPT) for PV, dc bus voltage regulation, and ac voltage or reactive power regulation. 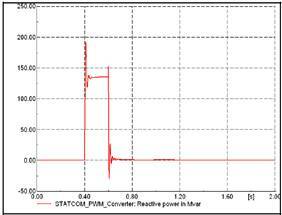 A test bed with power electronics switching details is built in MATLAB/SimPowersystems for validation. 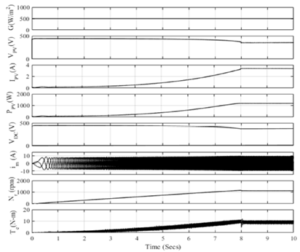 Simulation results demonstrate the feasibility of the designed control architecture. Finally, lab experimental testing is conducted to demonstrate HBC’s control performance. Fig.1 Architecture configurations of a PV charging station. The conventional topology includes a dc/dc converter and a dc/ac VSC. These two converters will be replaced by a three-phase HBC. Fig.3. 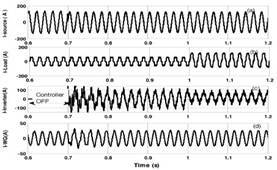 Performance of a modified IC-PI MPPT algorithm when solar irradiance variation is applied. Fig. 4. Performance of the dc voltage control in the vector control. The solid lines represent the system responses when the dc voltage control is enabled. The dashed lines represent the system responses when the dc voltage control is disabled. Fig. 5. Performance of a proposed vector control to supply or absorb reactive power independently. Fig. 6. Power management of PV charging station. Fig. 7. Dst, Md and Mq for case 4. Fig. 8. System performance under 70% grid’s voltage drop. Control of three-phase HBC in a PV charging station is proposed in this paper. The three-phase HBC can save switching loss by integration a dc/dc booster and a dc/ac converter converter into a single converter structure. A new control for the three-phase HBC is designed to achieve MPPT, dc voltage regulation and reactive power tracking. 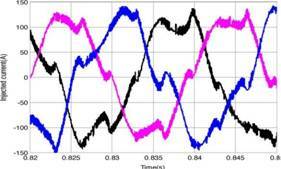 The MPPT control utilizes modified incremental conductance-PI based MPPT method. The dc voltage regulation and reactive power tracking are realized using vector control. 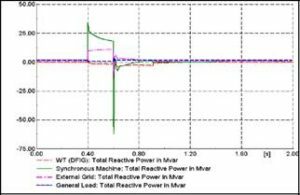 Five case studies are conducted in computer simulation to demonstrate the performance of MPPT, dc voltage regulator, reactive power tracking and overall power management of the PV charging station. Experimental results verify the operation of the PHEV charging station using HBC topology. 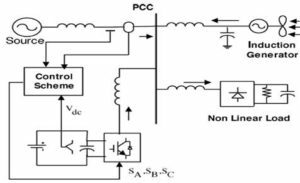 The simulation and experimental results demonstrate the effectiveness and robustness of the proposed control for PV charging station to maintain continuous dc power supply using both PV power and ac grid power. Ehsani, Y. Gao, and A. Emadi, Modern electric, hybrid electric, and fuel cell vehicles: fundamentals, theory, and design. CRC press, 2009. Sikes, T. Gross, Z. Lin, J. Sullivan, T. Cleary, and J. 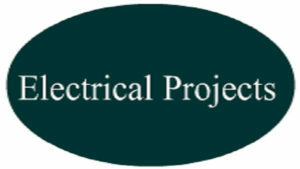 Ward, “Plugin hybrid electric vehicle market introduction study: final report,” Oak Ridge National Laboratory (ORNL), Tech. Rep., 2010. Khaligh and S. Dusmez, “Comprehensive topological analysis of conductive and inductive charging solutions for plug-in electric vehicles,” IEEE Transactions on Vehicular Technology, vol. 61, no. 8, pp. 3475–3489, 2012. Anegawa, “Development of quick charging system for electric vehicle,” Tokyo Electric Power Company, 2010. 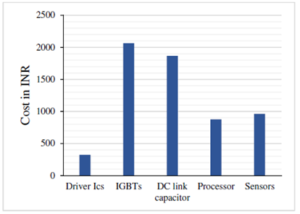 Musavi, M. Edington, W. Eberle, and W. G. Dunford, “Evaluation and efficiency comparison of front end ac-dc plug-in hybrid charger topologies,” IEEE Transactions on Smart grid, vol. 3, no. 1, pp. 413–421, 2012.